In Afghanistan, elite operative John Stratton leads a raid on a remote compound, leaving no survivors. Days later, in London, Stratton is contacted by an old friend in military intelligence with a curious message about being hunted by an assassin. When the officer vanishes, Stratton is drawn into a desperate race to secure a missing nuclear warhead that has been stolen from the Pakistan military. Against an unknown enemy, he begins a heart-stopping search for the bomb that will take him from a Taliban hideout just a few miles outside Bagram Air Base to the crowded streets of Manhattan. 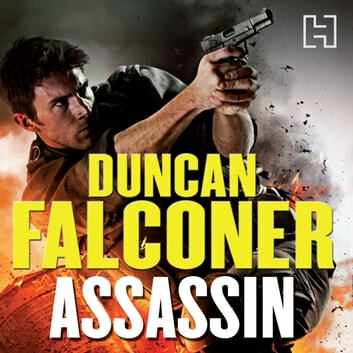 A terrifying and authentic vision of the special forces world by an ex-SBS operative, this is Duncan Falconer's most gripping thriller to date.